Robert started his career in 1995 and has been trained by many great instructors; including Andrew Niven IV Dan, Hoog looi III Dan, Peter Graham IV Dan and Shaun Tolly IV Dan. 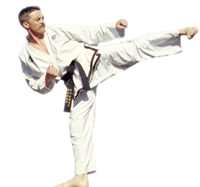 So it is with a wealth of instructing styles and experience that Robert has taken over the head instructor position at Avondale Taekwon-Do School. 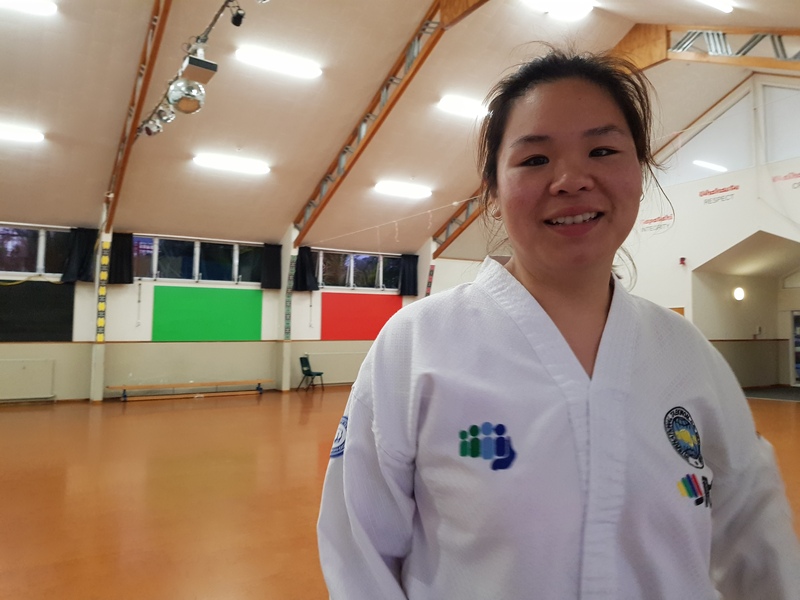 Joanna is the embodiment of what it means to be an Avondale Taekwon-Do student. 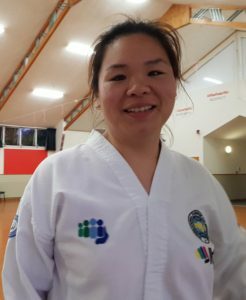 Joanna has trained at Avondale since 2013 and is liked by all students young and old; she is a role model for all students working towards black belt. Joanna is also a qualified instructor.